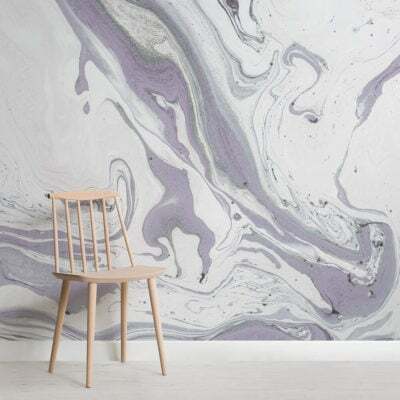 Are you looking to surround yourself with serenity and peace-of-mind through your interior design? 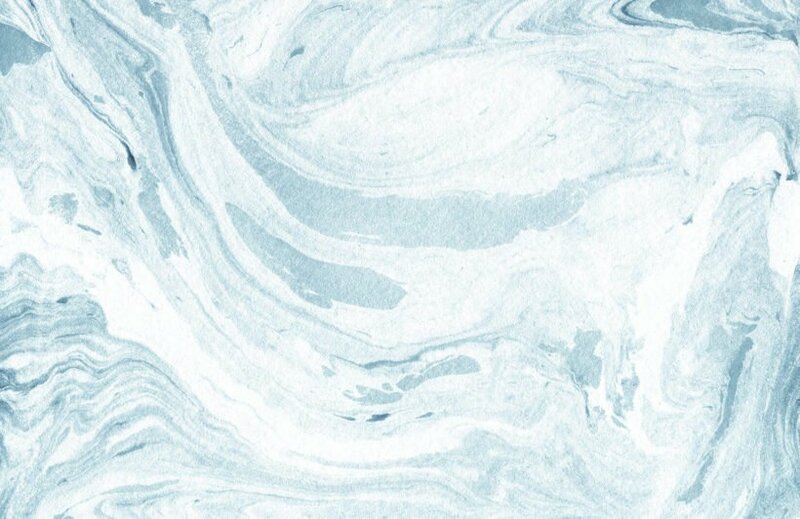 Experience an ultimate state of calm and content in your home with our Blue and White Marbleized Wallpaper Mural. 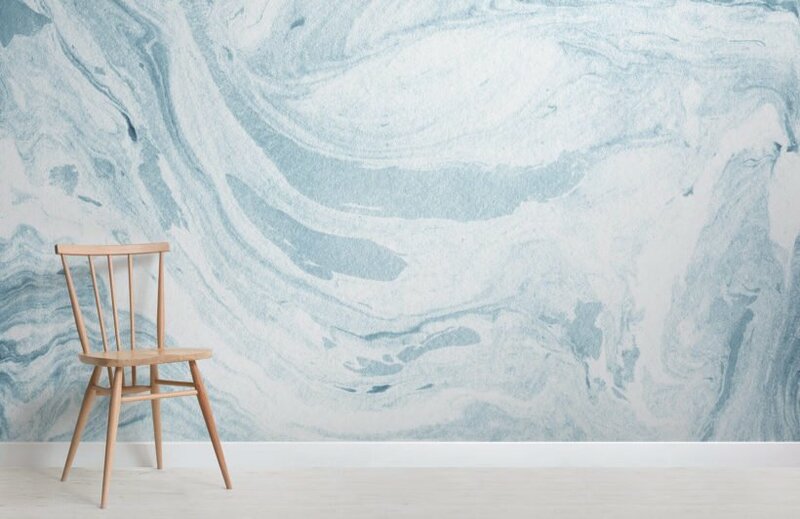 Inspired by the natural, mesmerizing shapes of marble and the beautiful swirls of mixed paint, this blue and white marbleized effect mural features soft pale blue whirls that resembles soothing ocean waves. 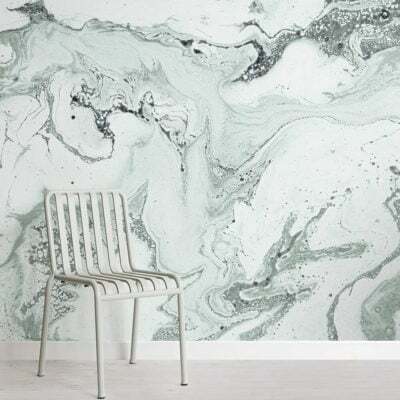 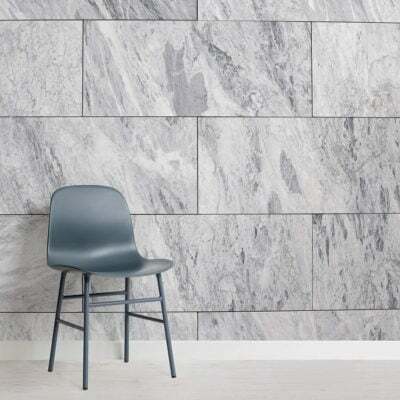 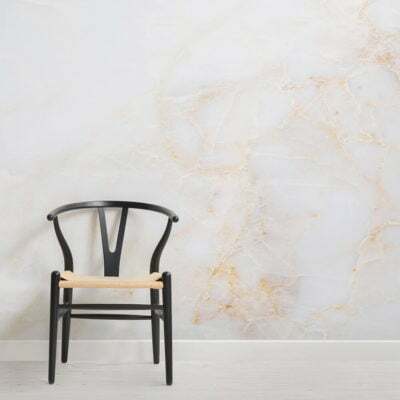 This wallpaper would be perfect in any bathroom, but why not also try it out in your bedroom or home office space, as blue is known to calm the mind and help with concentration.